Heya guys! Hope you are all having a fantastic week so far! Only two days left until the weekend. Can we just take a moment to say how fast this year is going already? We are already half way through January. Like it doesn't even feel like Christmas happened. What? But I am having a pretty good year so far! I hope the same can be said for all of you reading this post. 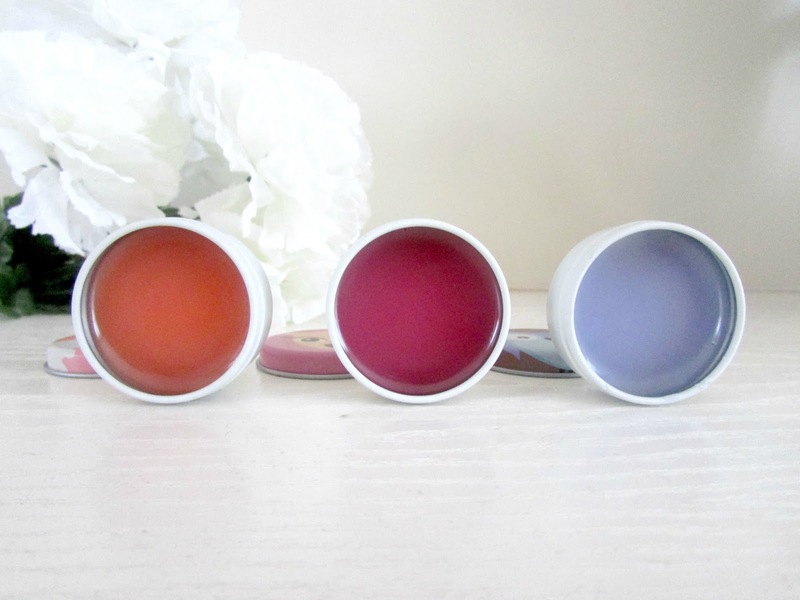 Today I thought I would do a review on this gorgeous collection of lip balms I got for Christmas. They are the 'Cute or What' trio of lip balms which I think were purchased in Boots! (I don't tend to ask where presents are from, sorry!). Saying that however, I'm pretty sure my cousin bought them in Boots because when I was in there a couple of weeks ago I noticed a few other items in the 'Cute or What' range that I'm thinking of going back and purchasing myself because I just think they are adorable. First of all look at the packaging! 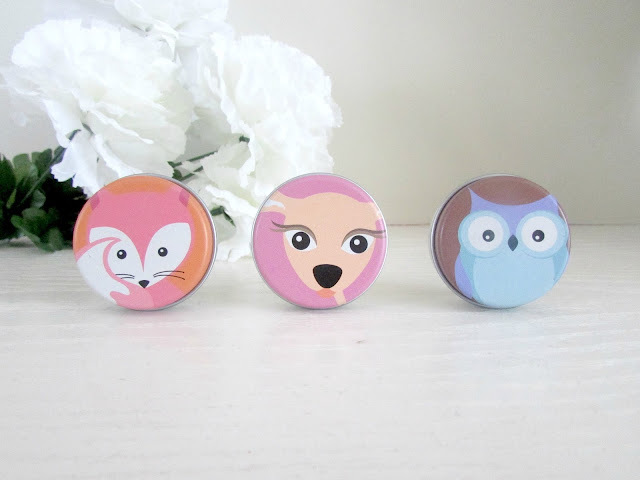 Like how cute is the little owl, doe and fox on the lids? So adorable. These definitely stand out from all my other lip balms and since Christmas I have been using them like crazy. I am also crazy in love with the scent! The scents are passion fruit, berry and raspberry and they smell as well as taste absolutely incredible. You all know how much I love my sweet and fruity scents so this just ticks all the boxes for me. I also love the fact the lip balms are just small enough to pop in almost any sized hand bag. They just don't take up any room at all! Amazing. Now I know what you're all thinking. All this for a lip balm? What else is so special about it? The hydrating properties that these lip balms have is seriously amazing. I also love the fact that these lip balms are incredibly sheer so I just tend to apply this every night before I go to bed. This means that when I wake up in the morning my lips are incredibly soft and feel very moisturized! In the UK it is also freezing at the moment and normally when it is this cold my lips look dry, chapped and they are very often bleeding. It is not good. But this has changed that and when I wake up in the morning (feeling like P.Diddy...I had to sorry) my lips are incredibly soft and I can just apply whatever lipstick I am planning on wearing that day without having to apply a lip balm underneath. Overall I absolutely love these lip balms. I know they won't be to everyone's taste but if you love the idea of having berry, raspberry or passion fruit tasted and scented lips then I would highly recommend you pick these up the next time you are in Boots. However, I would recommend you be quick because I think these are some of the items that they are trying to shift after Christmas, so if you are interested make sure you hurry, hurry, hurry! Did you receive any cute lip balms for Christmas or bought any cute ones recently. Leave me a comment letting me know the names below as I am looking to expand my lip balm collection!